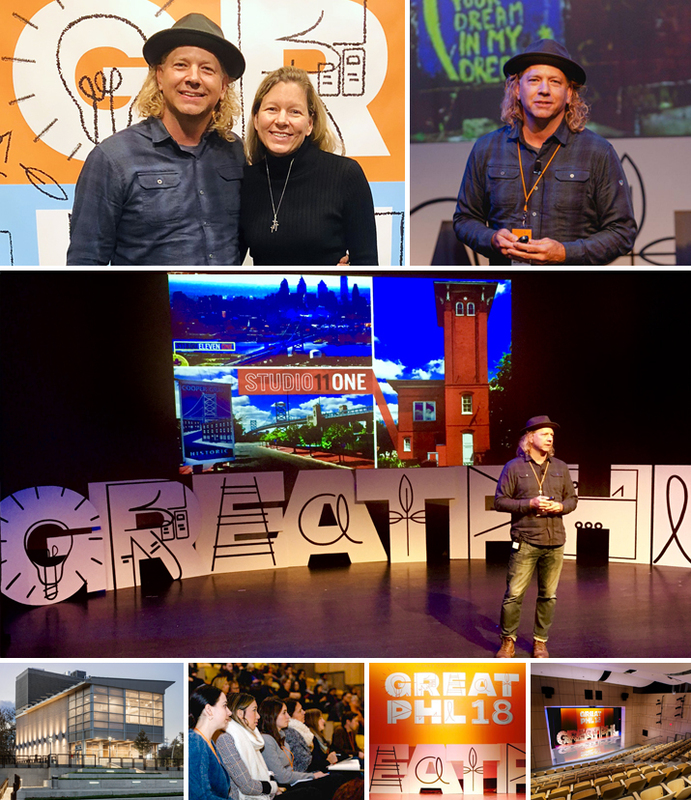 William was honored to be featured as a speaker at GREAT PHL 18 on Thursday, November 15th, at the Venice Island Performing Arts Center in Philadelphia. GREAT PHL 18 was a fantastic day-long event celebrating Philadelphia. GREAT PHL 18 presented engaged leaders in their fields who are committed to being a part of the solutions which can help Philadelphia continue to flourish in a way that supports every demographic, every culture, and every person. William was humbled to join a tremendous group of leaders from the Philadelphia area. Special thanks to the fabulous Christopher Plant and all those at Kismet.